A man has been jailed for life after pleading guilty to murdering 39-year-old Kirpal Sanghera in Southampton. 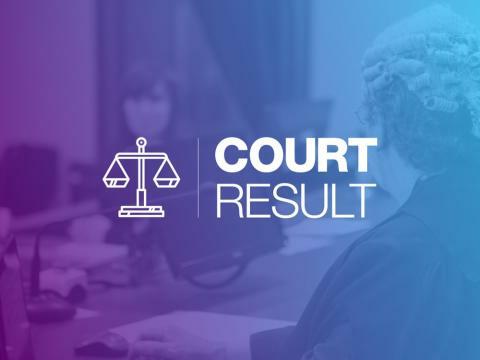 Adam Abdallah, 43, of Derby Road, Southampton was sentenced on 24 July at Winchester Crown Court and will serve a minimum of 23 years. We were called to a serious assault at the junction of Union Road and Radcliffe Road at around 11.50pm on 18 September 2017. The victim later died in hospital of stab wounds. “This was a violent attack that ended in a man’s death.